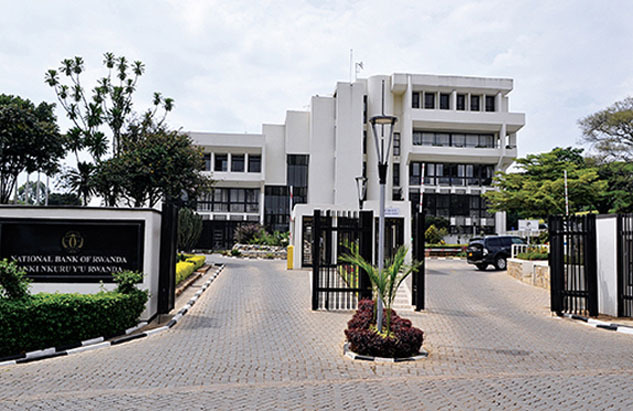 Rwanda’s Central Bank will this Thursday, February 7, release the quarterly Monetary Policy and Financial Stability Statement – this time under a new ‘Interest rate – oriented’ monetary policy framework. The old ‘Price Based Monetary Policy Framework’ no longer suits Central Bank’s capability and modern trends. “This is a framework used by modern countries and capabilities of Central Banks,” Chief Economist, Prof. Thomas Kigabo told KT Press on Monday – February 4. For over 12 months now, Central Bank has maintained key repo rate at 5.5% – following stable economic performance. According to Prof. Kigabo, based on the continuous positive trends in the economy, Central Bank realized that the old framework would not work. “Progressively, we realized that banks were more focused on interest rate and hard started transacting between them. With this trend, Central Bank maintains its influence on interest rate to provide guidance to these transactions,” he said.